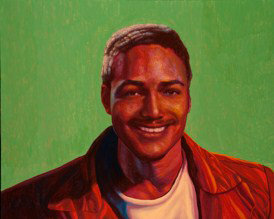 Nick Gabaldon, said to be the first known California surfer of African American and Mexican descent, would stop at nothing to catch a good wave. But growing up in Santa Monica in the 1940s, Gabaldon was not welcome at most of Southern California’s beaches because of his race. And yet, he refused to be daunted—when he didn’t have a car to get from Santa Monica to Malibu to surf, he paddled the 12 miles north to get there. 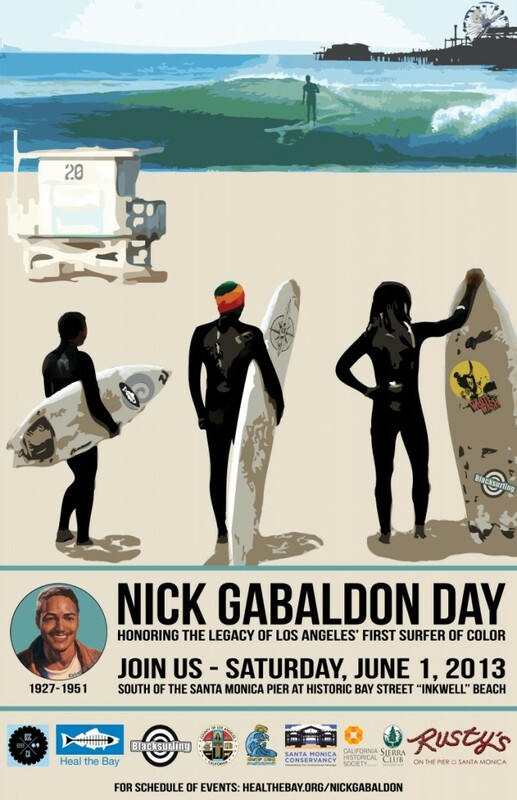 Gabaldon’s life and the trail he blazed in surfing, will be celebrated at Santa Monica beach on June 1 with free surf lessons and other activities including a welcome ceremony with surfers paddling out to sea, free admission of the Santa Monica Pier Aquarium and a special children’s story time. Sponsored by Heal the Bay’s Heal the Bay Aquarium, the Black Surfers Collective and Los Angeles County Board of Supervisors Chairman Mark Ridley-Thomas, The Nick Gabaldon Day event, which begins at 9 a.m. and continues through the late afternoon, will also include a screening of the documentary 12 Miles North: The Nick Gabaldon Story at Heal the Bay’s Aquarium at 1.45 p.m. and 4.15 p.m. Dozens of youngsters from the Watts/Willowbrook Boys and Girls Club also will be attending the event as well–many of whom will be visiting the beach for the first time. Gabaldon’s passion, athleticism and love of the ocean were par for the course for California surfers, but the past-time wasn’t readily available to nonwhites in the 1940’s, a story chronicled in the documentary Whitewash. Whitewash, which will be shown at 2:45 p.m. at the event and explores the complexity of race in America through the struggle and triumph of black surfers. 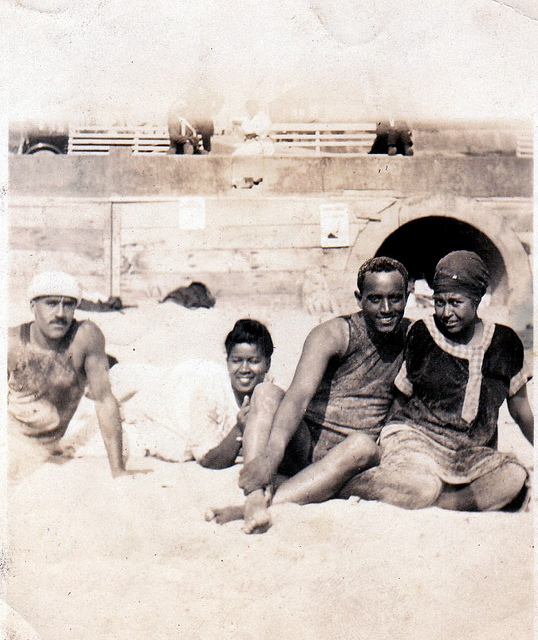 The Inkwell, as it was called by some, was a derogatory term referencing the “blackness” of the beach-goers’ skin color and it was the popular beach hangout for African Americans during the nation’s Jim Crow era, from the 1900s to 1960s. In 2007 the City of Santa Monica officially recognized the Inkwell and Gabaldon for their cultural significance in local, California and American history. Many who came after him have found his story inspirational. Gabaldon died in 1951 , doing what he loved; while riding a wave , he collided with the pilings on the Malibu pier. His legacy and impact on local surfing culture , however, has endured. Kai Barger, world pro junior surf champion featured in 12 Miles North: the Nick Gabaldon Story, that Gabaldon’s story serves as an example for people facing any disadvantage or challenge of what can be accomplished with enough determination. “The guys were doing it ahead of me gave me the motivation and drive to do it,” he said.